Bringing together a timeless medicinal technique with the wildly popular herbal remedy, Kratom Tincture delivers a wealth of benefits for mind and body – by the dropperful. Tinctures offer a highly concentrated, safe and effective dose of kratom’s active alkaloids in simple liquid form. 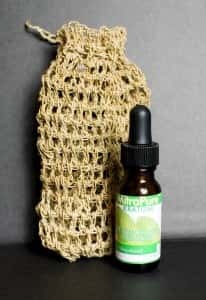 Without any messy preparation or elaborate measuring required, tinctures will appeal to those who want to get right to the benefits without wait or hassle. They are convenient and potent, though they may be more expensive than powders or resins Read on to find out how Kratom tinctures can work for you. Alcohol has long been used as a preservative and extraction agent in the preparation of medicines. From ancient times, apothecaries and medicine men would dissolve certain plants into alcohol solutions to bring out their health-boosting properties. Today, every supermarket is stocked with herbal tinctures for a broad range of ailments. 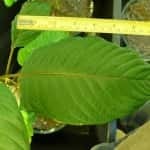 Tinctures of kratom use 25 percent ethanol alcohol in combination with leaves from the kratom tree, Mitragyna Speciosa. These leaves are rich in naturally-occurring alkaloids, powerful compounds which interact with various systems of the human body. 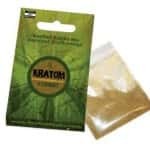 When dissolved in alcohol, kratom’s alkaloids become a highly concentrated liquid that is extremely potent when ingested. 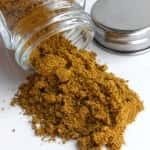 Is A Kratom Tincture More Potent Than Powder? Open the bottle and squeeze the full contents of the dropper back into the bottle so it’s empty. Lift your tongue, and empty the contents of the dropper underneath it. 1-2 dropperfuls is a strong median dose for most people. Where Can I Buy High Quality Kratom Tinctures? At first glance, a bottle of tincture can seem more expensive than buying regular kratom. Many online retailers sell the tinctures for $25 or more per small bottle. However, when you consider the very small amount needed to experience full benefits, the numbers start to make sense. 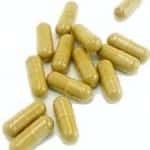 With up to six doses per bottle, you will be paying almost exactly the same as for the 5 average doses to be had from a regular ounce of dry kratom powder or crushed leaves. 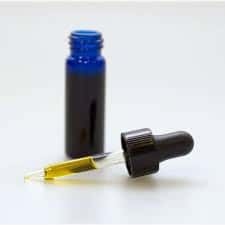 Even though the prices between tinctures and powders end up being largely comparable, there are some great deals to be had online, especially if you plan ahead and buy your tinctures in slightly larger quantities. For example, Arena Ethnobotanicals offers convenient 3-packs of Full Spectrum Kratom Tincture for $39.99, which translates into a substantial per-dose savings over conventional powder. It all comes down to choice – which style of kratom is going to work best for you? Most people like to alternate between several methods of ingesting kratom in order to keep the experience fresh, and reduce the possibility of developing physical tolerances. For this reason, avid users often keep a few bottles of kratom tincture around for special occasions.